Being in the professional services industry ourselves, we understand how valuable your time is and that when it comes to getting your finances in order you deserve and can expect our immediate attention, timely results and a dedication to accuracy. Our deep industry experience comes from working with law firms, insurance agencies, lobbyists, business consultants, interior designers, and advertising agencies. 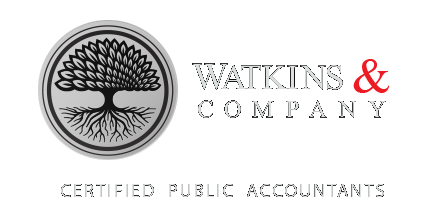 Watkins and Company can put together a package of monthly services specifically for you. We can provide as much or as little support as needed.